The U.S. Securities and Exchange Commission has halted an initial coin offering and charged its founders with “orchestrating a fraudulent initial coin offering,” the regulator said Monday night. While the ICO startup claimed the funds would go toward developing financial products backed by Visa and Mastercard, the SEC said Centra had no relationship with either payment card network. The agency further stated that Sharma and Farkas created false marketing material, including fictional executives. Notably, the SEC also alleges that the founders paid celebrities to promote the ICO. 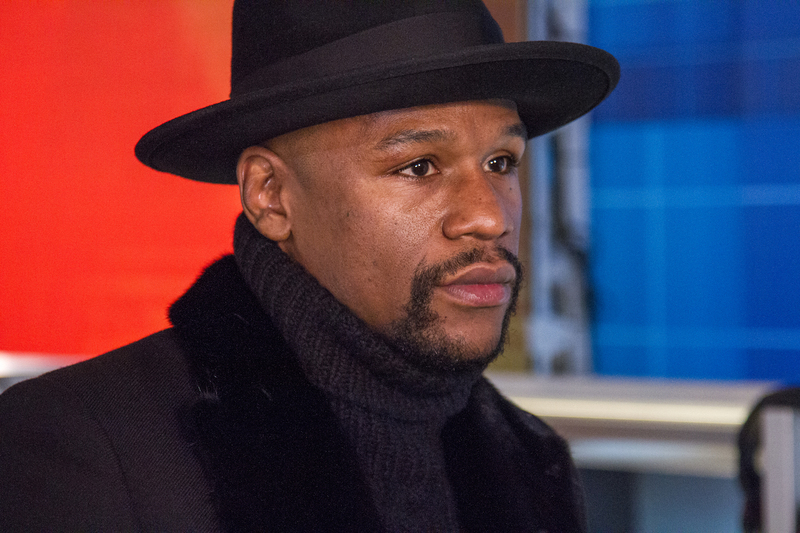 These celebrities appear to include boxing champion Floyd Mayweather, who endorsed Centra in September 2017, though his Instagram post has since been removed. Centra and its co-founders were also the targets of a class-action lawsuit filed in December 2017, which claimed that the startup’s CTR token was essentially an unregistered security. The SEC said both Sharma and Farkas were arrested and charged by law enforcement officers.